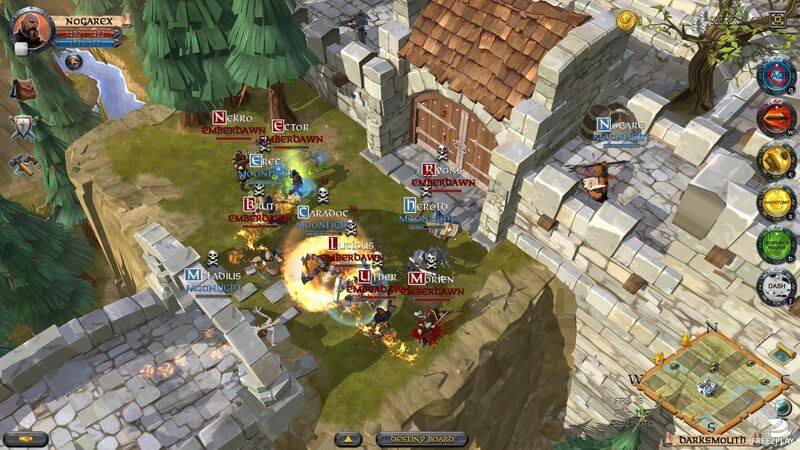 Albion Online is a pay to play (**NO LONGER FREE TO PLAY*) sandbox MMO roleplaying game you can play cross-platform (PC, Android, Linux, MAC OSX), it has a high fantasy feeling due to its graphics and amazing features such as housing, which can lead to player-run cities, crafting and much more. 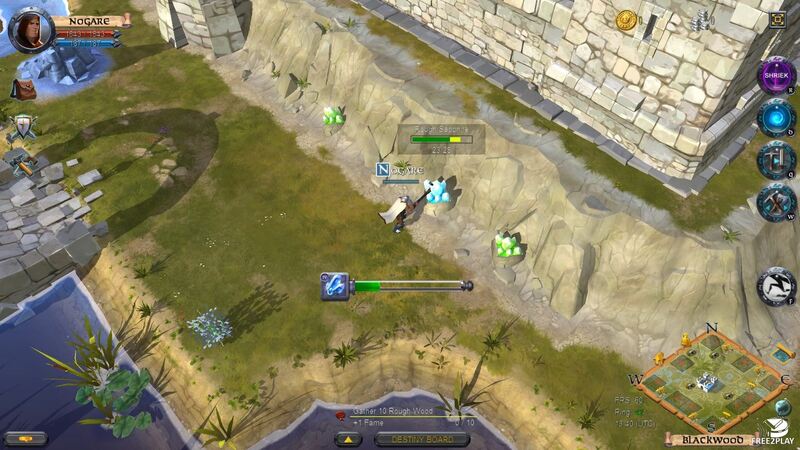 The game also has PvP which will make players to work together against others. -	Player-driven economy makes fills with player-crafted items and objects. 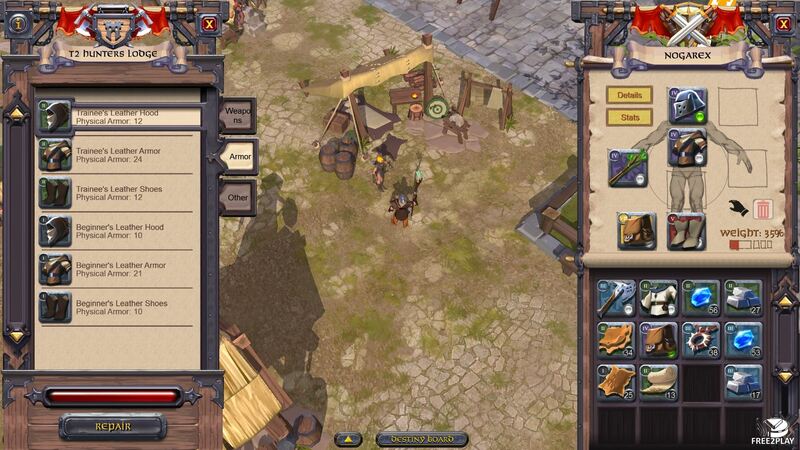 -	Players can design and build houses and settlements. -	Destructive PVP brings a risk/reward flavour to the game. 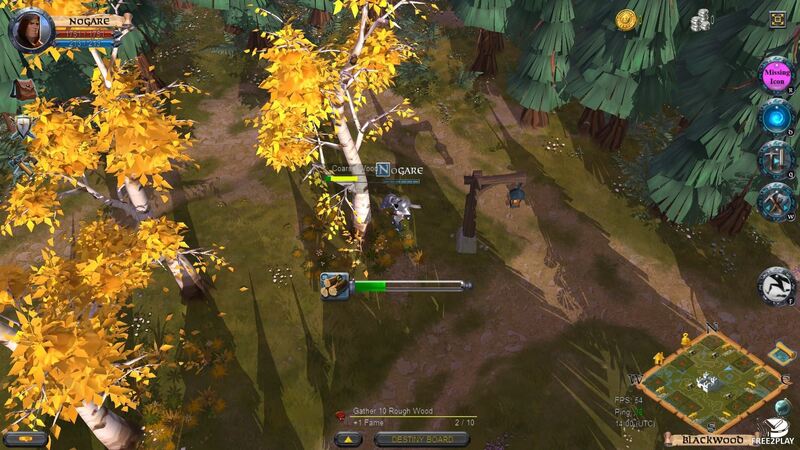 -	Skill-based system allows players to create combinations they like. -	Territory warfare as high end pvp. -	Access from different platforms, tablets, computers, etc. One of the main features of the game is that it has no levels nor classes, instead you will gain skill depending on your gear, so you could use a broadsword with a robe that grants you hack-and-slash powers and a fireball spell, the customization capabilities are endless and will entice players to try them all. Of course there are some limits to avoid an overpowered combination rising up, skills can fit in specific type of gear, for instance you won't get a healing spell or a fireball from a plated chest piece or a two-handed sword. Since pretty much everything in the game is crafted by players, the gear is not out of it and depending on the quality of the final product, which by the way will be determined by the rarity of the object itself, which is set by the materials used to craft it. Players are the owners of the world, pretty much everything in the game will be made by a player, resource gathering, housing, crafting gear, and much more. Furthermore when a player die others can loot it as they would do to a regular monster. So the PvP side of the game adds a layer of realism and risk that rises the value of the rare items and also makes that gear to move around and force players to acquire new gear constantly. The game is free to play and all players will have access to the same content and items, there are no differences, even building large structures will be available to the, but they have to gather some friends to help them out. Also defending it is the second part of the drill since others can come up and destroy it. Player versus player is the core of the game, it makes every single feature to feel realistic, alive and compeling, the game will be played on a single world, so everybody connected to it will be playing on the same world, even if they're connected from a different platform. The game world is divided into 800 territories that guilds will fight to control, once they control it, they can build villages there and of course they will have to defend it against other guilds, because if they manage to destroy it they will gain control of that territory. There is a mechanic in the shape of magical barrier which protects the villages during non-popular times, when players are asleep and such. Players will be fighting for territory during peak hours only.